When you think of family holidays, nothing matches the attractions and anticipation of heading down to Florida. More than the sea and sand, the one thing that Florida is famous for are its theme parks. Catering to every type of people of all ages, these theme parks bring the entire family together in an experience that fits everyone’s tastes. Florida’s theme parks are known to people from across the globe and if because the destination is so popular, getting there is extremely easy. 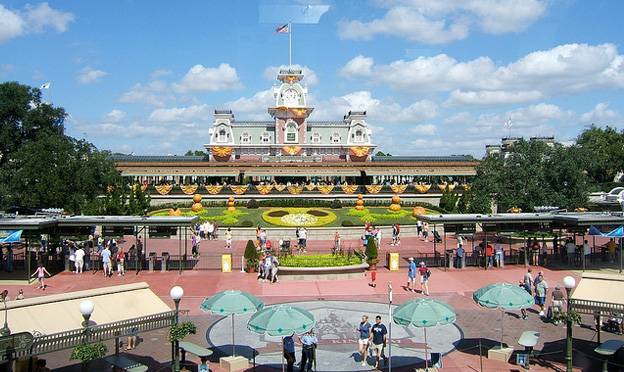 Not only do you have plenty of airlines flying in, into Florida, you will also find a lot cheap flights to Orlando, the hub of the theme-park vacation, in Florida. Here’s a look at some of the places that can give your family the experience of a lifetime. One of the most popular theme parks in Florida as well as on the planet. Everybody knows about Disneyland and the magical experience it holds. All your favourite Disney characters come to life in this beautiful place that has been designed to meet and exceed all your holiday and entertainment needs. Dubbed as the “Happiest Place on Earth”, Disneyland is built over one hundred acres of land and has seven different themed areas with hundreds of different things to do. Sail through on magic carpets or ride along an old western mining town, you can do everything you’ve ever wanted at the Magic Kingdom. 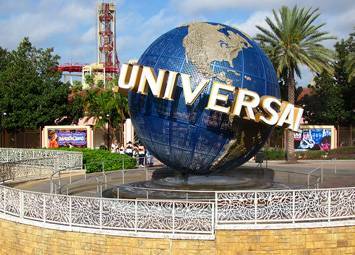 If you want a bit of the glitz, glamour and movie world to become a part of your holidays, then step into the Universal Studios in Florida for the ride of your life. This is one trip that even grandparents would love because they get to experience the entire world of television and films with their own eyes. The Universal Studios experience includes two massive theme parks that are high-energy, creative and a rip-rollicking ride through Hollywood’s biggest production company. There are rides based on the movies you’ve seen a thousand times while the shopping and dining complex can serve those on a shoe-string budget or on the Ethiopian GDP. If its non-stop entertainment you are looking for, then this is surely the park to visit. For those looking for something other than the big-two of Florida, there is the Silver Springs Nature Park, a massive 350-acre theme park with the world’s largest artesian spring as its foundation. Almost 550 million gallons of spring water form the Silver River, each day, and the surrounding area is just a menagerie of animals, birds and plants like nowhere else on Earth. 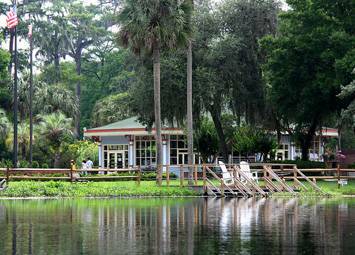 Just 90 miles north of Orlando, the park gives you the option of walking through these wonderful surroundings on guided tours or exploring the river-life with glass-bottomed boats. Every year, the park hosts numerous concerts amongst other events while there are plenty of educational tour options for children, in case you want their holidays to be a fun- and frolic-filled learning experience! Right in the heart of Florida, you will find a bit of Africa hidden deep within the 335-acre family theme park that forms the Busch Gardens. With eight different regions and a massive 2,700 species of animals alone, this park attracts thousands of people every day. A combination of a zoo with a theme park, you get the best of both worlds. That means, there’s a 1,200-seat theatre with an ice-skating show, as well as a petting zoo, all in the same place. Once again, a family-entertainment spot that everybody is guaranteed to love. If you ever decide to take time out and visit Florida, then you might want to try something other than the places everyone goes to. 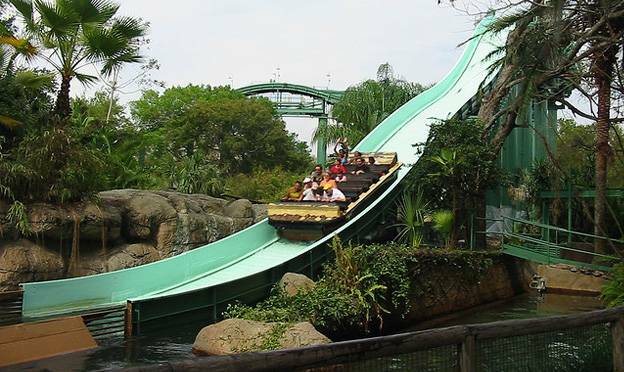 Along with the Silver Springs Nature Park and the Weeki Wachee Springs, there the aquatic theme park, called Marine Land as well as Wannado City which is an indoor theme park for children. As always, Florida continues to be the number one destination for family vacations in the United States and with these wonderful theme parks just accounting for the tip of a massive iceberg, you can imagine the kind of jewels that will be hidden away from tourist view. Linda the author of “Theme Parks in Florida” is one of the advocates of “cheap family vacations” and loves spending time enjoying the experience rather than her money. Having travelled to Florida on some of the cheapest flights to Orlando, stayed in the cheapest hotels and spending time at all these fabulous theme parks with her family, Linda firmly believes that it isn’t about how much money you spend, its about how you spend it.